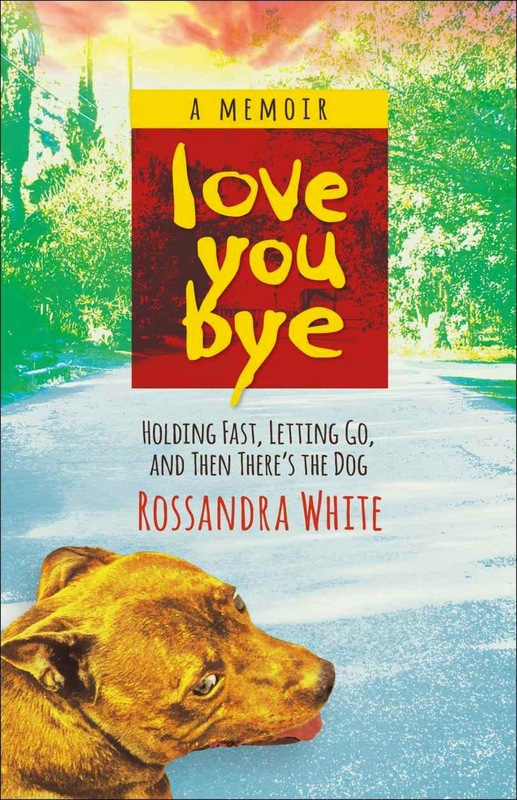 Welcome to Rossandra White, author of the memoir Loveyoubye: Holding Fast, Letting Go, and Then There's the Dog, (She Writes Press, April 2014). She’s a fourth-generation South African raised in Zambia and now lives in Laguna Beach, California, where she hikes the hills and canyons with her Staffordshire Bull Terriers, Fergie and Jake. 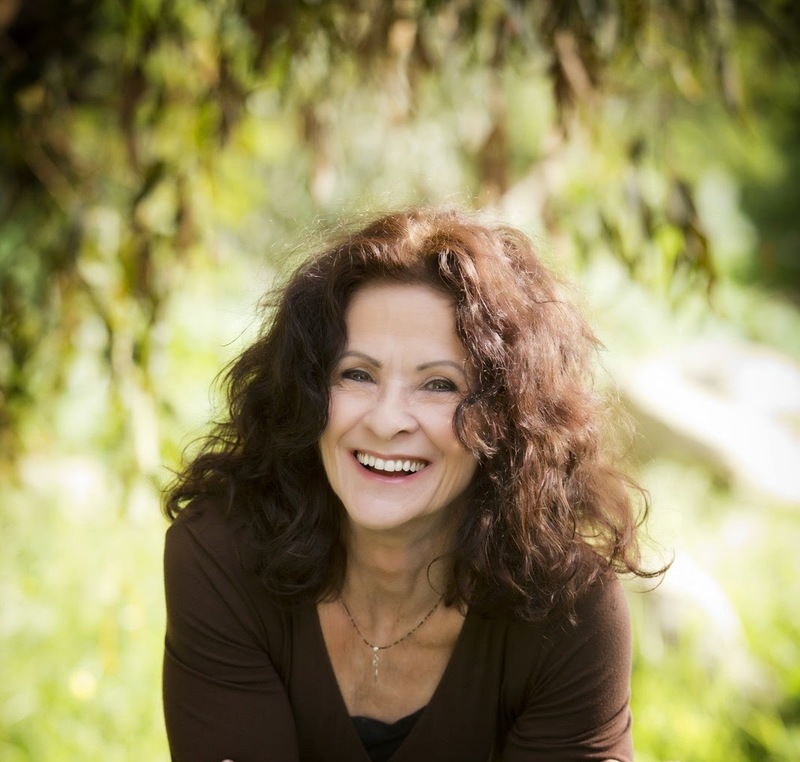 Ms. White is in the process of putting finishing touches on her YA novel, Monkey's Wedding, which is set in Zimbabwe. What brings your writing into focus—the characters, the stories, or the love of words? Characters do it for me. If something’s not working in my story it’s usually because I haven’t connected in any meaningful way to my characters. That’s where the heart lies. I look to them to lead me where I need to go. Is there a different genre or type of book you’d love to try and write? Oh yes! I’d love to write a story involving a Staffordshire Bull Terrier, along the lines of Must Love Dogs, or The Accidental Tourist. LOVEYOUBYE -- A soul-searching story of how a journey home to South Africa empowers one woman to make a life-affirming choice when all seems lost. The book can be purchased at the following locations: Amazon, Barnes and Noble, Indie-Bound and Book Depository.